Teamwork skills lay the foundation for success both inside and outside the classroom. Not only are they important to making the most of a high school and university education, but strong teamwork skills can benefit careers, relationships and all of life’s endeavors. Learning how to function in a team early on in high school helps students find the confidence needed to embrace all of life’s unique challenges. For this reason, independent high schools that emphasize teamwork create the ideal environment in which students can flourish. 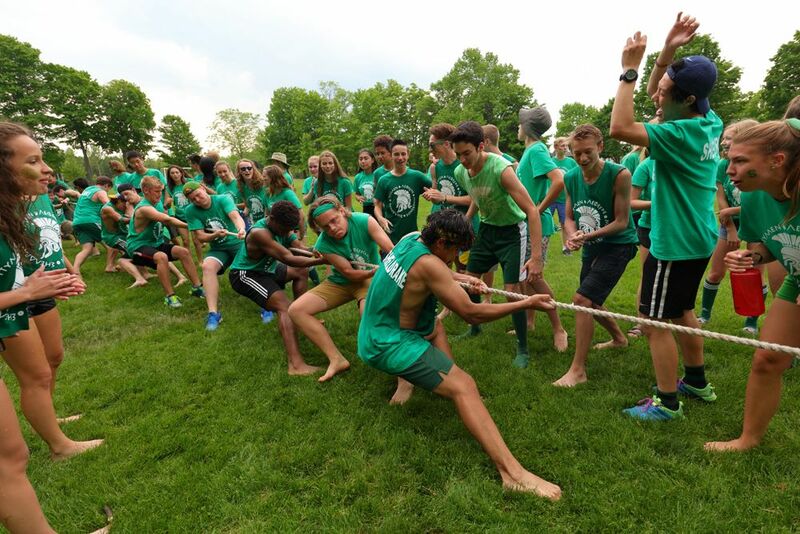 Read on to discover three ways that students who attend independent high schools like Lakefield College School develop great teamwork skills. It’s no secret that participating in sports is a great way for high school students to develop cooperative teamwork skills. Working together with a group of like-minded individuals to complete a task or win a game provides important character-building lessons. Passionate and talented independent and private high school coaches can help foster a positive team environment that encourages students to strategize together to achieve their goals. Students carry the lessons they learn with them throughout their adult lives. 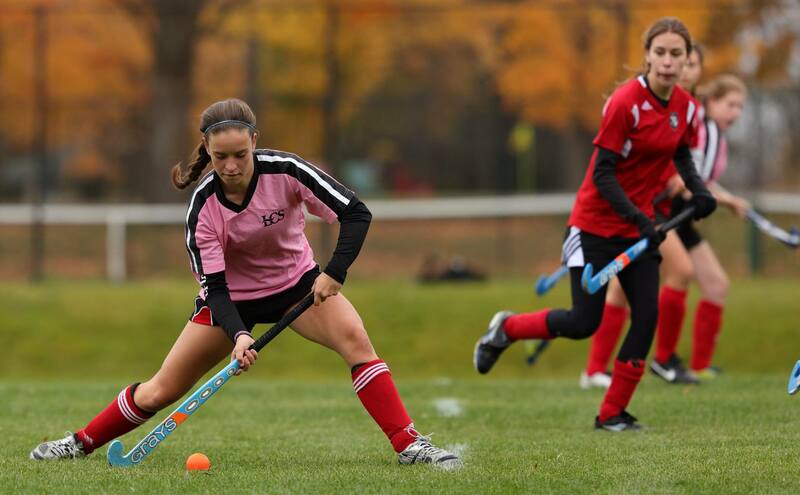 The problem-solving, cooperation and leadership skills students develop through team sports will serve them especially well throughout their postsecondary education. In addition, playing on a sports team will become a fond memory your child can look back on for many years to come! 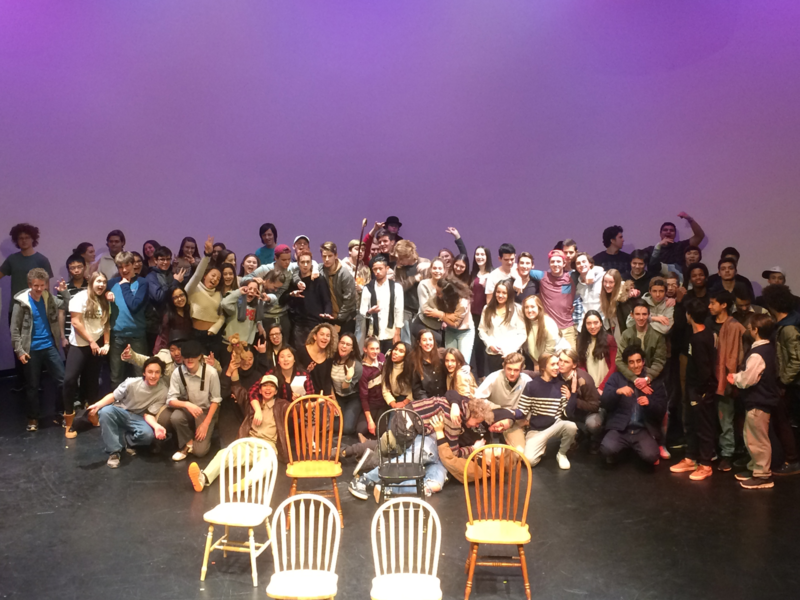 At independent high schools like Lakefield College School, students have plenty of opportunity to tap into their creative side and develop their teamwork skills through rewarding extra- and cocurricular activities in the arts. For example, last year students participated in the rewarding yet challenging 24-Hour Project. With just 24 hours to work with, eight teams of LCS drama students set out to perform a creative miracle. Each team wrote, casted and developed their very own play. Each group of students had the opportunity to show off the fruits of their labour, collaborate with peers under a tight deadline and unleash their creative potential. The lessons learned and memories made during the experience will serve students well throughout the rest of their studies. Whether your child is interested in dance, debating, music and more, they are sure to find a cocurricular to suit their interests and help them strengthen their teamwork skills! Not only are there many opportunities for teamwork outside of the classroom, but there are also plenty of opportunities for teamwork built directly into the curriculum. 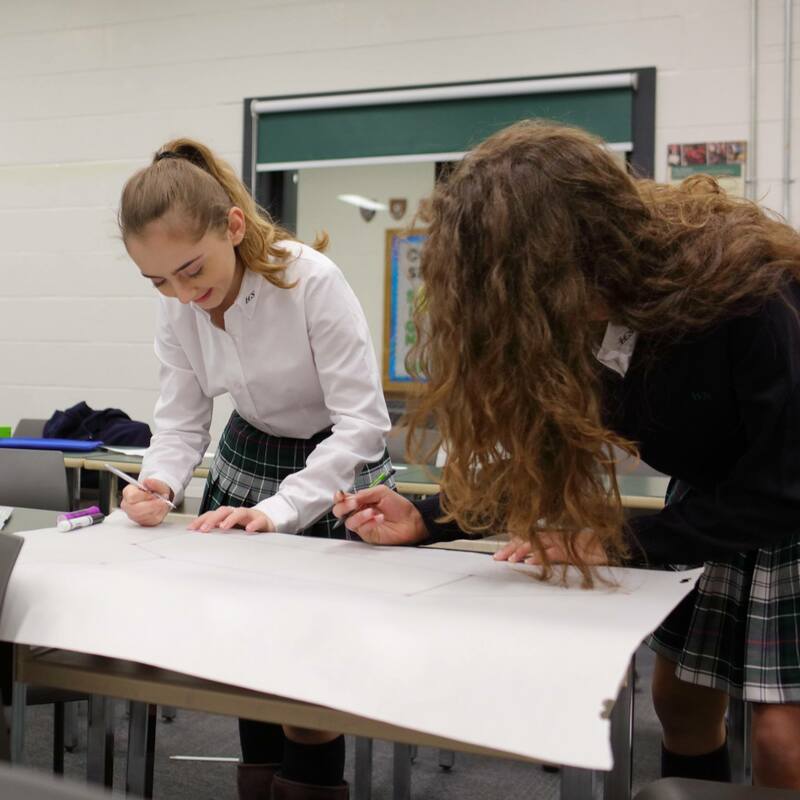 In order to prepare students for the rigorous and challenging coursework they will complete at university, Lakefield College School emphasizes co-operative problem solving in the classroom. In addition, the nature of boarding schools naturally brings students together to work as a team on their homework, studies and assignments. In such a positive and supportive environment, students quickly learn to thrive in a team environment and carry those valuable skills with them throughout the rest of their lives. Are you interested in learning more about how your child can flourish at a boarding school in Ontario? Contact Lakefield College School to get started!